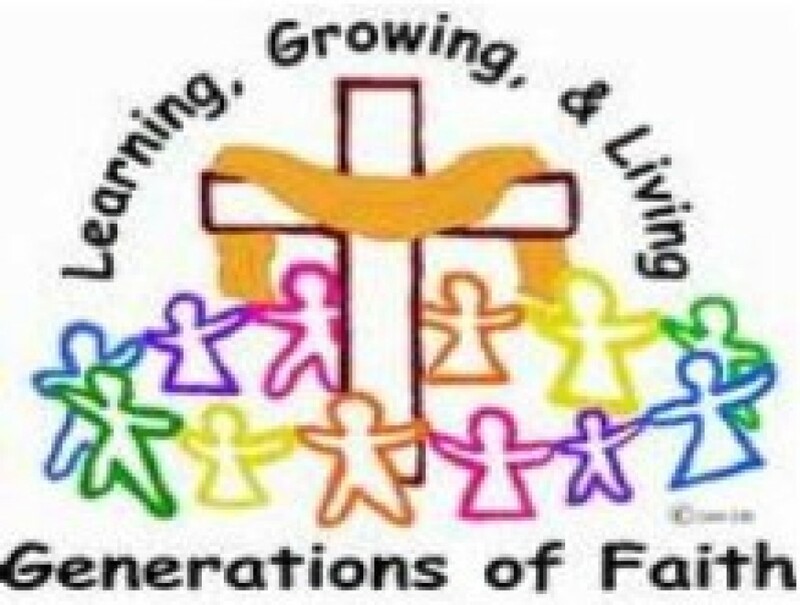 We are proud at MHNJ to have a complete and effective Faith Formation program. Regular Religious Education, or Faith Formation, is a program to teach our youngsters about our faith and preparing them for the reception of the sacraments. The normal classes are for children in kindergarten through 8th grade and are held on Sunday mornings from August, when school starts, to May, when school ends. We also have special classes for sacramental preparation for First Holy Communion, First Reconciliation, and Confirmation. If you are interested in getting your child involved in our program, please complete and return the registration form to the DRE. Parents, students, and all others interested in our programs should read the Information Handbook Packet. The Faith Formation Calendar shows the events and class schedule of our program.